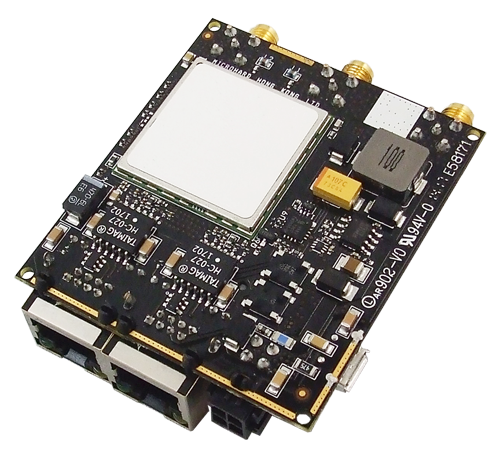 The all new Dragon-LTE provides a feature packed, compact OEM, industrial strength wireless IoT & M2M solution. Connect any device, wired or wireless, and provide remote cellular access using the Dragon-LTE. 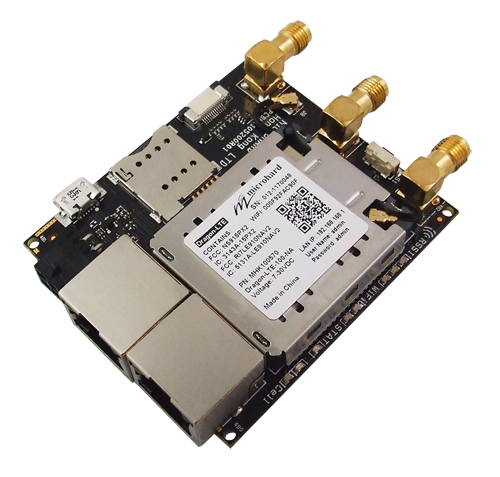 The Dragon-LTE features a OEM design for tight system integration and design flexibility with dual Ethernet Ports and high power 802.11b/g/n WIFI. With its integrated Firewall, IPSec VPN Tunneling and IP/MAC Access Control Lists, the Dragon-LTE provides a solution for any cellular application!